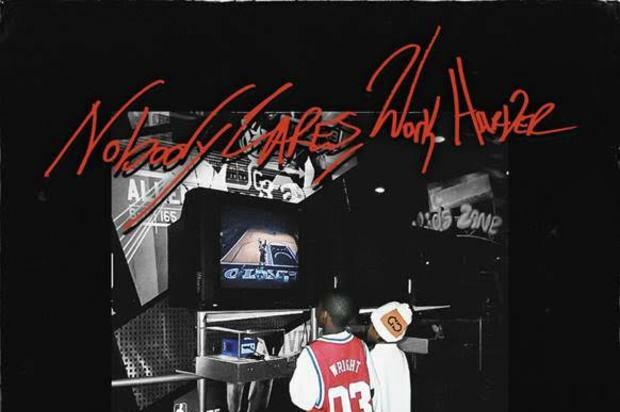 Dizzy Wright’s new album “Nobody Cares Work Harder” will be out on March 15. 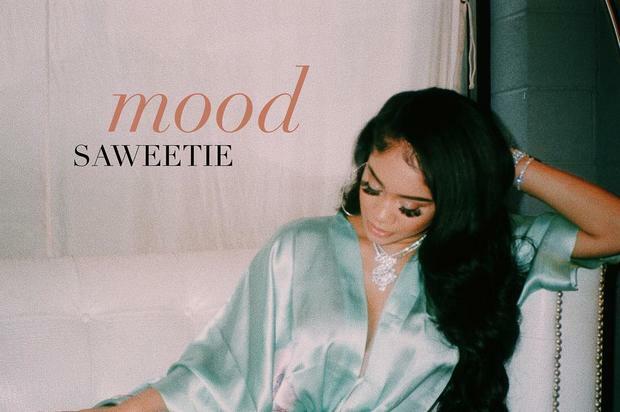 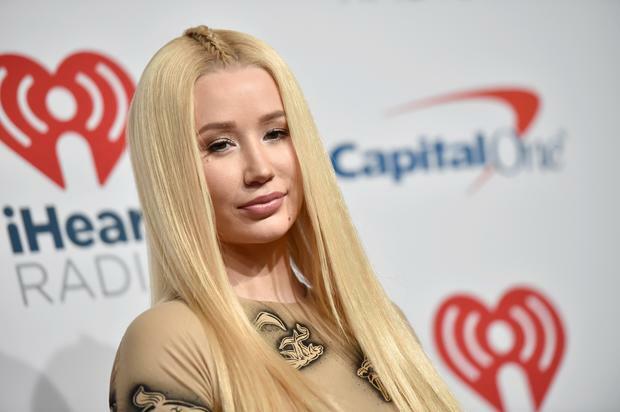 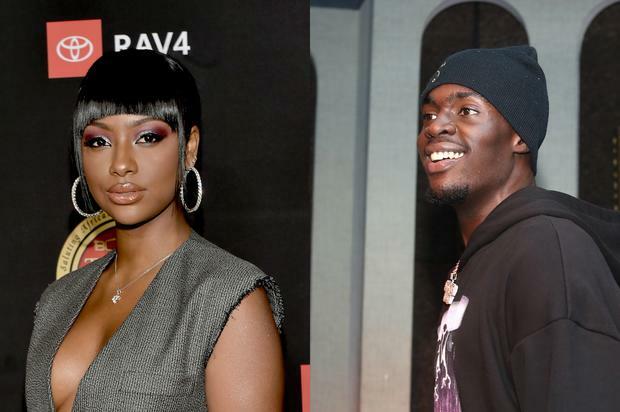 Saweetie and Zaytoven connect on their new collaboration. 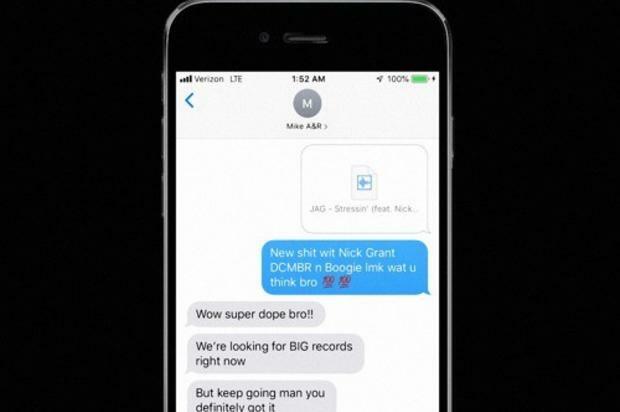 Jag, Nick Grant, & Boogie make venting into an art. 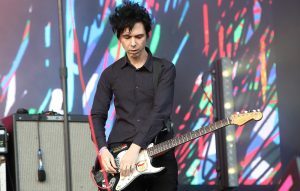 The post Yeah Yeah Yeahs guitarist Nick Zinner has got a new band appeared first on NME. 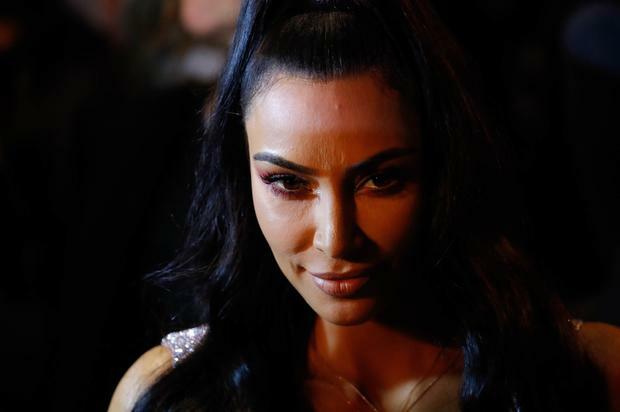 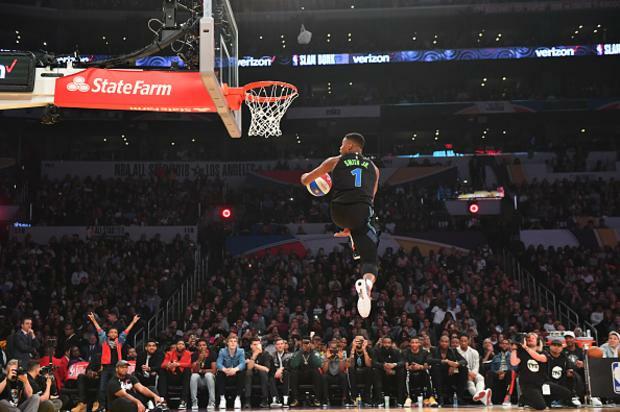 Watch guide for this weekend’s NBA All Star festivities.